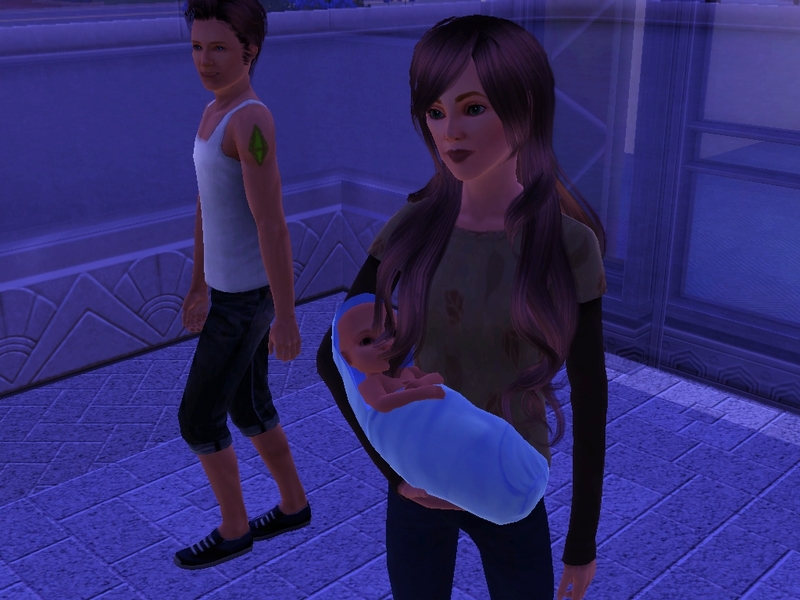 After a short 2-hour labour, Rosa gave birth to a little boy. He was named Leo and had the traits, easily impressed and hates the outdoors. 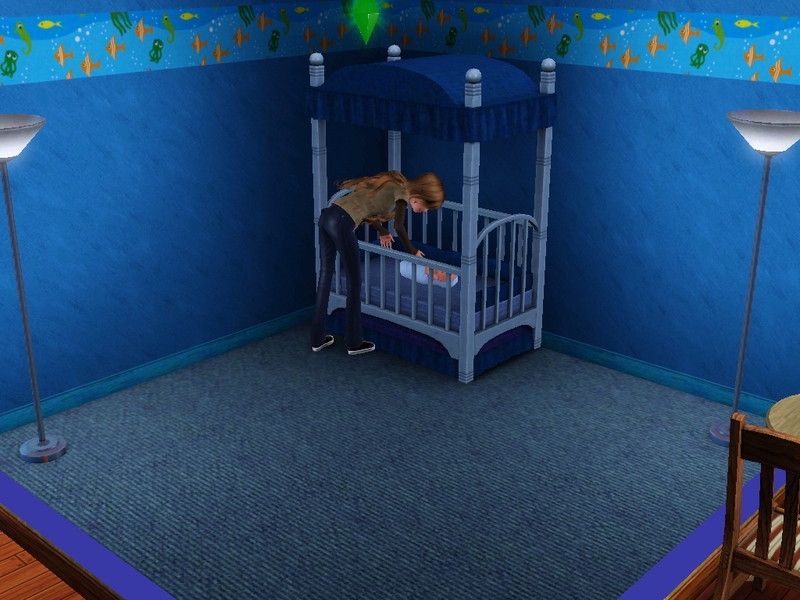 The baby’s room was decorated and after a lot of cuddling, Rosa put Leo back into his bed. 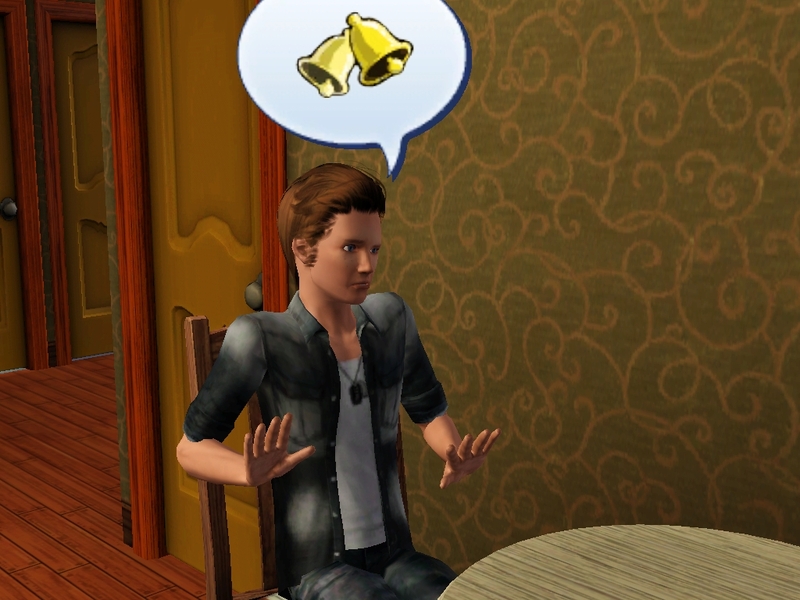 And when she came back she was surprised to see Alfie on his knees with an extremely shiny object. “Of course!” She exclaimed overjoyed. “I love you!” She said jumping in his arms. “I love you too.” He whispered in her ear. Leo cried every single night. Rosa didn’t mind it that much, for her it was like making up for the child she never gave birth to. 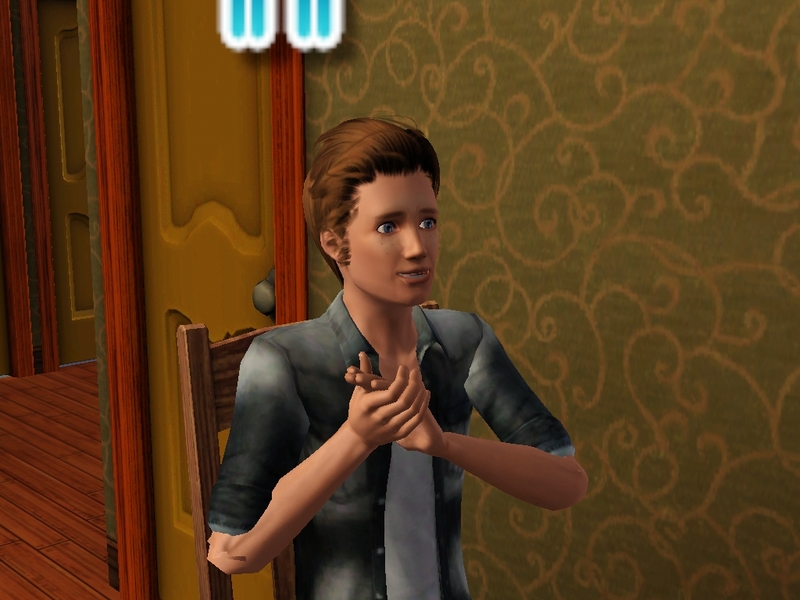 Alfie on the other hand dreaded every single time he heard his son’s strangled shrieks. 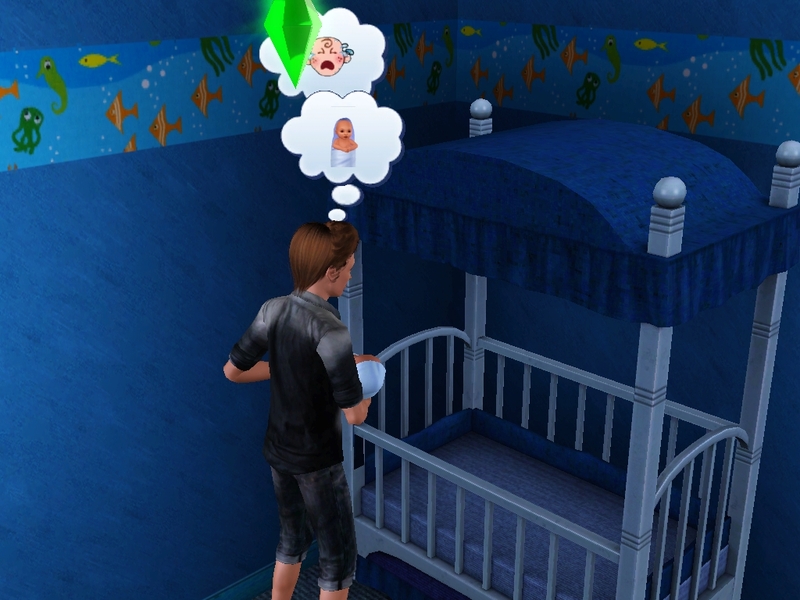 “Oh of course let’s have another screaming baby, waking us up anytime it feels like it!” Alfie exclaimed sarcastically. 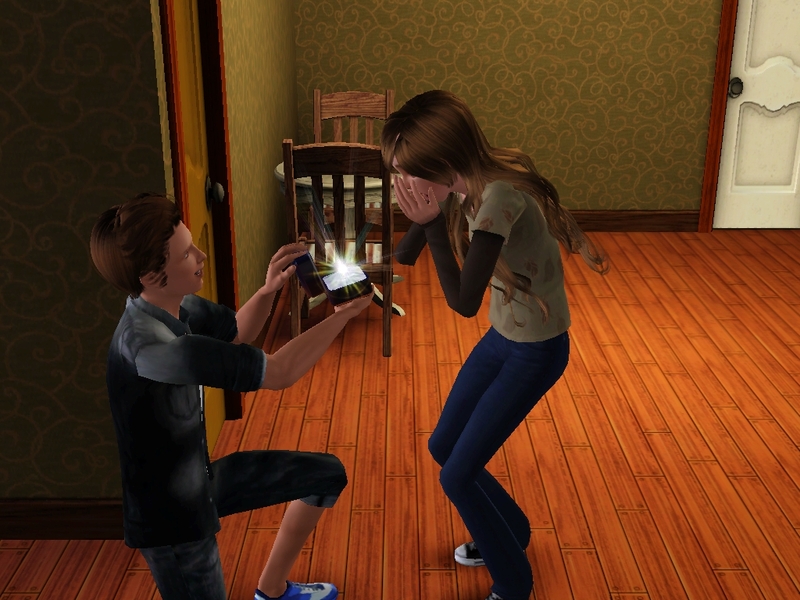 “Uh, uh, no not until we get married at least!” he said. “What? Where?” Alfie asked, surprised. “Yay! Thank you!” She squealed. Alfie sighed. 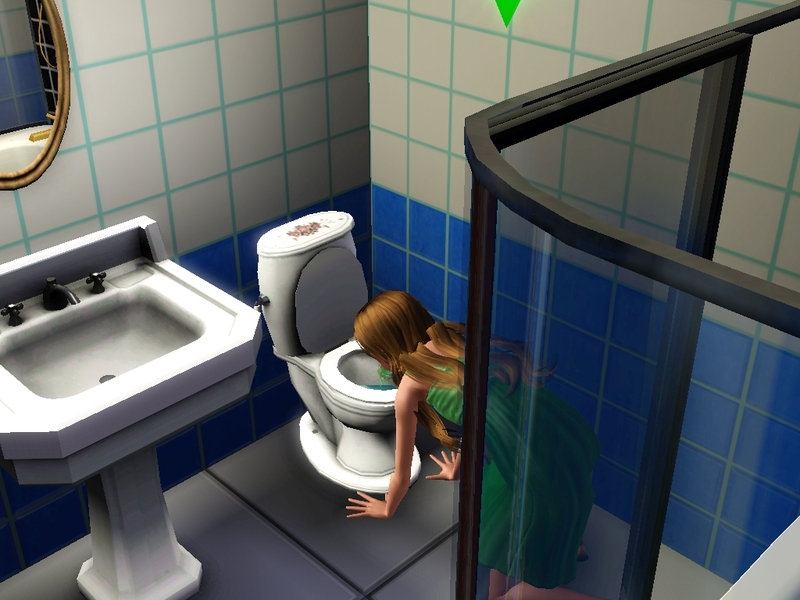 He could deal with this, and she wasn’t even pregnant yet. He’d read somewhere that when you’re actually trying it takes forever. 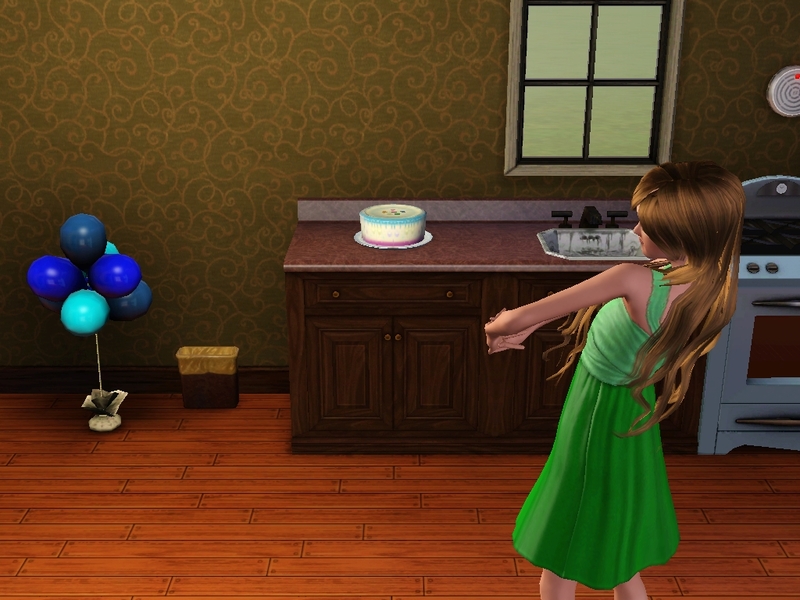 Leo’s birthday was coming fast and they still hadn’t conceived. Alfie was quite relieved whilst Rosa started thinking she was no longer fertile. Thinking this, Rosa spent hours on the computer, trying to find a way to increase their chances. 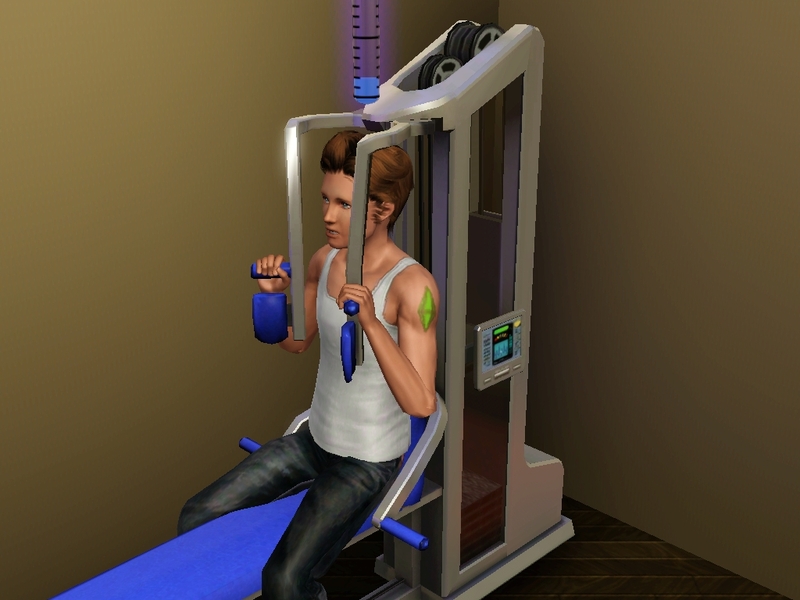 She forced Alfie to eat certain things and workout a lot. Alfie didn’t really know how this was helping, but he just as long as he got some he was okay with it. When Leo’s birthday came around, Rosa wanted to make it perfect. She spent the whole morning making one balloon package. Alfie had offered to help, but she had just told him to go work out. Eventually she finished the balloon package. 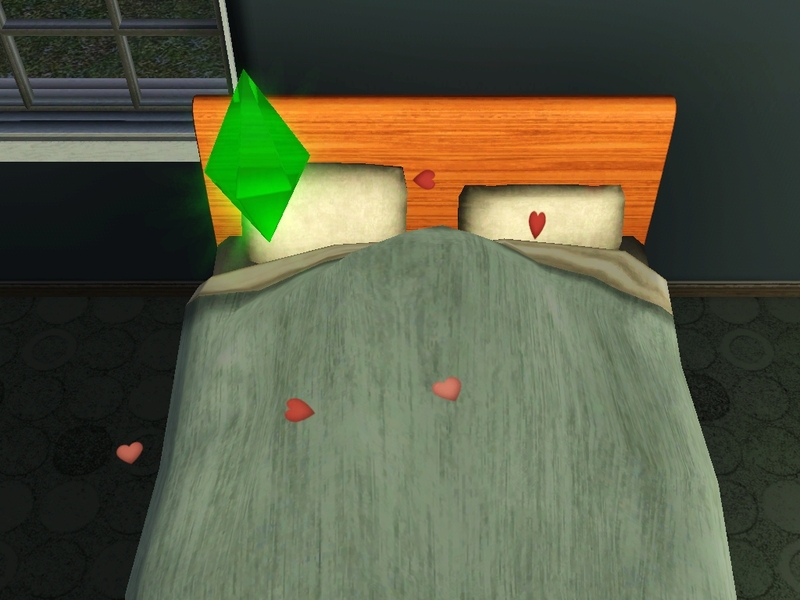 She felt satisfied with this. The small family party, in Rosa’s opinion had been perfect. Leo grew into an adorable toddler. He has his father’s eyes, but I have no idea where his hair came from. Both his parents have brown hair! 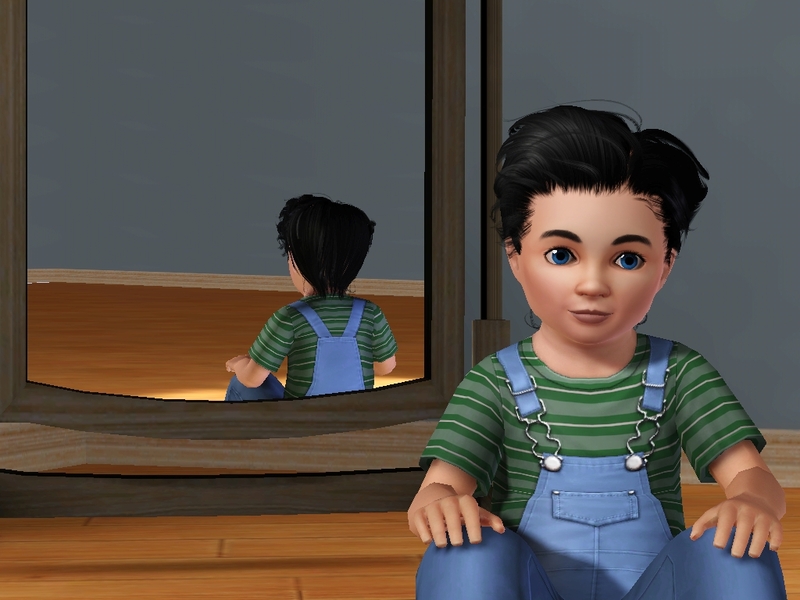 Oh my gosh, Leo is adorable (He got his hair through the genetic mutation the game has to offer. I think it’s like a 5% chance of it happening). I also think that Alfie might be a little overwhelmed by the whole parenting thing. And I’m glad at the prospect of more babies. I didn’t either, I wonder do they pull the mutations from saved custom content you have, or do they create it? I would guess that they create some of it because some of my children get sludgy coloured hair sometimes and I know I never would create it!